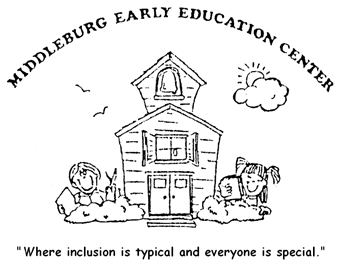 Middleburg Early Education Center is a non-profit organization licensed by the Ohio Department of Human Services. The Center has been serving families since 1973. In addition to a quality preschool for typically developing children, MEEC provides early intervention and therapies for children with special needs. It is the mission of Middleburg Early Education Center to serve children and families in a loving, Christian environment. Quality education is provided in the least restrictive environment. Classes are tailored to meet individual needs,and developmentally appropriate practices are implemented to develop the unique potential in every child.